Hollywood’s rock stars come out en masse to show support for Gun’s N Roses and Velvet Revolver Drummer Matt Sorum’s Adopt the Arts! This video features Apocalyptica Franky Perez on lead vocals, Paul Ill from Alicia Keys, The Cult guitarist Billy Duffy, The Cult Damon Fox along with dozens of Rock Stars faces! Matt’s Sorum’s ‘Adopt The Arts’ Rockstar Interviews and photos by Bella Petite Magazine Copyright © Left front row name drop; Gilby Clarke, Corey Taylor, Matt Sorum, Robin Zander along with Rockstar royalty pals! Exclusive Bella Petite Magazine world premiere concert series produced in association with Khool Media, Inc., and Matt’s Sorum’s ‘Adopt The Arts’ official Concert release, both filmed and edited by Mr. Duck Machete for Duck Cine, LLC. Check it, Hollywood’s rock stars come out en masse to show support for Gun’s N Roses and Velvet Revolver Drummer Matt Sorum’s Adopt the Arts! This video features Apocalyptica Franky Perez on lead vocals, Paul Ill from Alicia Keys, The Cult guitarist Billy Duffy, The Cult Damon Fox along with dozens of Rock Stars faces! 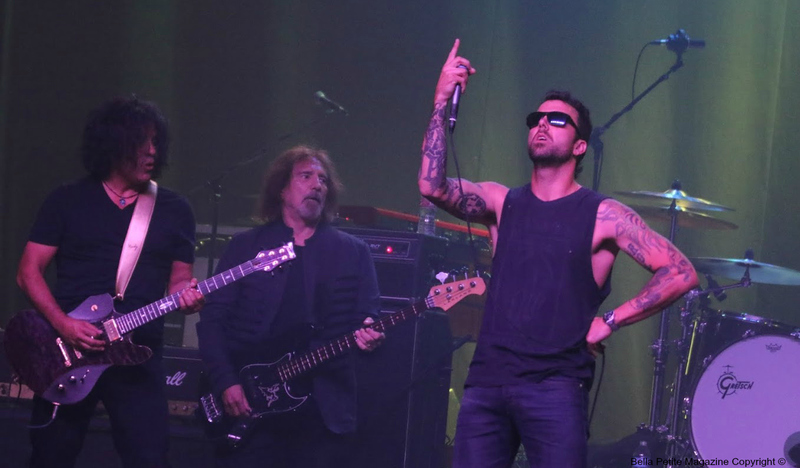 There are so many stars on one stage it’s gonna rock your face off! Get ready for a wall of sound. Come back every day and see our newest concert video releases. Coming soon we will have live video feeds showcases LA’s hottest new bands and our rockstar friends concerts. The stage is set for a rock-out, join us daily! Matt’s Sorum’s ‘Adopt The Arts’ Rock stars on the green carpet, backstage and performing live. Bella Petite Magazine Copyright © Franky Perez of Apocalyptica on lead vocals! 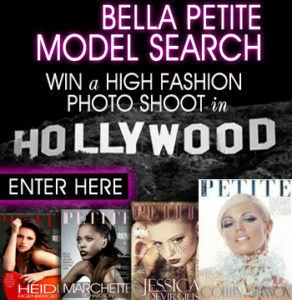 PARTICIPATE IN THE BELLA PETITE MAGAZINE FASHION AND MODEL INITIATIVE! COPY AND PASTE UP THIS FABULOUS GRAPHIC INTO YOUR FACEBOOK TIMELINE COVER HEADER!